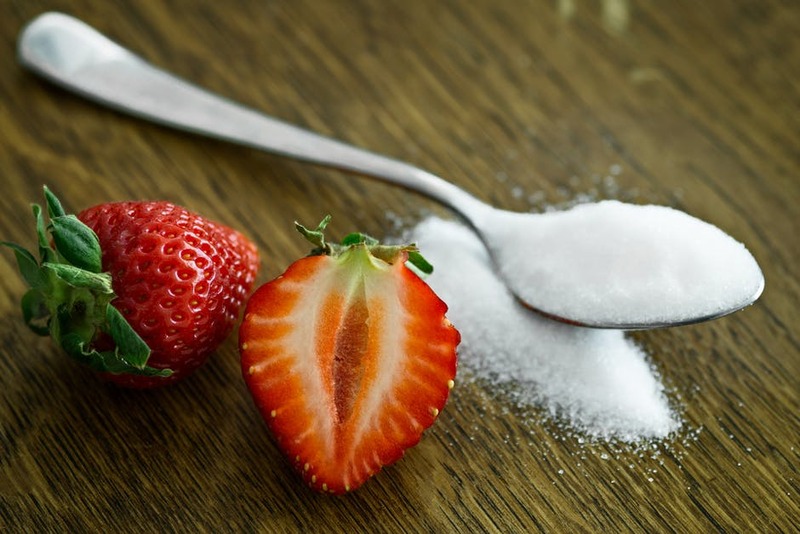 At Reitano Dentistry, we know sugar is iffy for good oral health. That’s why “sugar-free” snacks are so popular. But a new study reports that sugar-free foods and beverages aren’t a proper choice either. The Reitano Dentistry team wants to let you know what researchers have discovered in a recent study done by the Oral Health Cooperative Research Center at the University of Melbourne. It compared the impact of both sugar-free and sugary beverages and candy on the enamel of extracted human molars. Dr. Reitano says the results are clear. Sugar-free sports and soft drinks can be just as bad for your teeth as those with sugar. Candy also has a negative impact due to its high acidic level. Our Virginia Beach, VA dental team suggests you only occasionally enjoy sugary and sugar-free soft drinks and snacks. Most of the time, stick with natural snacks like fruits and nuts. Quench your thirst with water and other more neutral, non-sweetened drinks, and make sure to rinse your mouth or brush your teeth after every meal to wash out the residue. As always, you can schedule a cleaning with us to keep on top of your oral health. Let’s work together to keep your smile strong and bright!